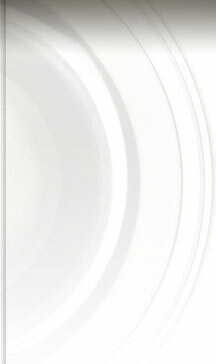 H-V has mastered their methods for machining round and non round blanking tools. Redraw dies, pressure sleeves, profile tooling, trim dies and trim punches. Doming dies, extractors, punch noses and coolant spacers. All components for the shell and tab tooling are manufactured to the highest standards in the industry. Multiple variations of designs and materials are offered for this tooling. 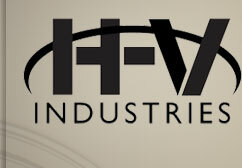 H-V manufactures all tooling components to support these dies. We also build complete and re-furbish single and double die sets. Re-sharpening and rebuilding of die sets. Steel carbide and ceramic materials. We manufacture these precision parts made from ceramic, carbide and steel to meet our customer’s requirements. H-V offers hydraulic and mechanical slitter packages for a variety of slitting machines.